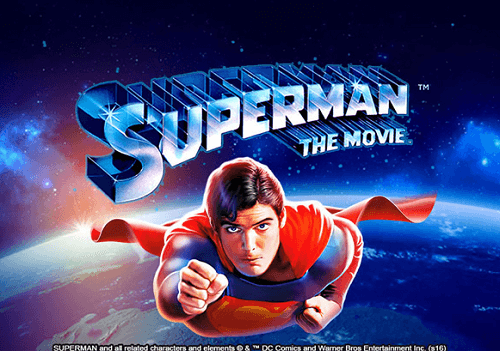 Based on the 1978 Superman movie that starred Christopher Reeve, the Superman pokies game was developed by Playtech. It features a progressive jackpot that forms part of the DC Super Heroes jackpot. 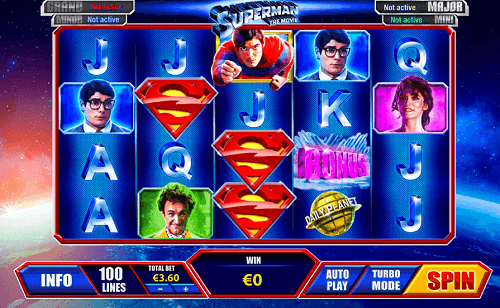 The Superman pokies game has five reels with 100 paylines and features bonus rounds that will excite any DC fan. 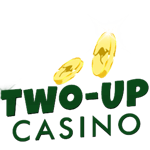 You will find hidden prizes and multipliers in the bonus rounds increasing your chances of winning the big jackpot. If you have watched the movie, you will see some familiar symbols on the reels such as the Daily Planet globe, Superman, the Superman logo, Luther, Lois, Krypton, and the standard card symbols. There are also the special symbols that will help you make the most of your gaming such as the free games and the crystal bonus symbol. The Superman logo is the wild symbol, and it will substitute all the symbols on the reels except for the free games and crystal bonus symbols. This feature is triggered when the free games symbol land on reel three and five. 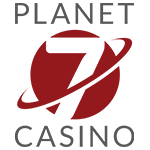 You will be rewarded with ten free spins and will end when you have used them up. In this round, if the wild symbol lands on the reels, it will be locked in place until the end of the round. When the crystal symbol lands on reels two, three and four, the bonus round is activated. You will be rewarded with ten free games. In this round, you will have to choose crystals to reveal prizes and special features. 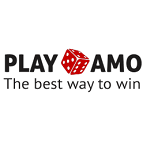 There are cash prizes, 2x and 5x multipliers. If you draw a krypton crystal, the game will end. If you get the Superman logo, it will reveal Krypton, and then allow you to continue with the game. 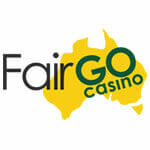 As we have mentioned, the Superman pokies game features a progressive jackpot. 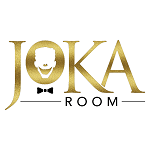 It has four different jackpots that can be won which are the mini, minor, major and the grand jackpot. Any spin on the reels can activate the progressive jackpot game including the spins that resulted in no wins. The game is connected with all the other DC Super Heroes progressive jackpot games.